BYO Playground Services | Planning, Design, Funding, Installation & More! We're fun to work with. We want to get to know you. We know that you want to hear about cost upfront. With us, you'll be interacting with real people, with several years of experience in customer service, and not those automated machines that you hate. We're here to listen to all of your playground needs, to answer questions, and to help you through every step of the process to getting the playground your facility desires. You can reach us by phone at 800-853-5316, live chat, or Contact Us. Dealing with finances can be stressful. Figuring out where to get the funding for playground projects from hundreds of grants is tough. We can help you find the right payment option that fits your needs, or we can help you with financing your playground. One of our specialized options to help you put together your dream playground is phasing, which is a piece by piece funding method. You'll also save the time and expense of a formal bid process with our pre-negotiated purchase contracts. Request our FREE comprehensive funding guide for more information. There are a lot of steps involved with the playground planning process, including determining how much space you have, what your budget is, selecting the play equipment you want to have, ordering, and installation. We're here to help you through them. We have a variety of play equipment to choose from, and each come with its own requirements to meet. We'll help you make the necessary adjustments to meet the requirements and give you the playground you want. 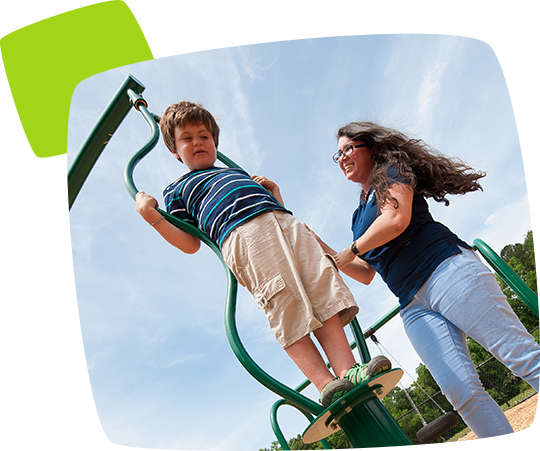 We know that safety is one of your top priorities for your playground equipment. All of our equipment meets safety standards of the American Society of Testing Materials (ASTM) and the Consumer Product Safety Commission (CPSC). 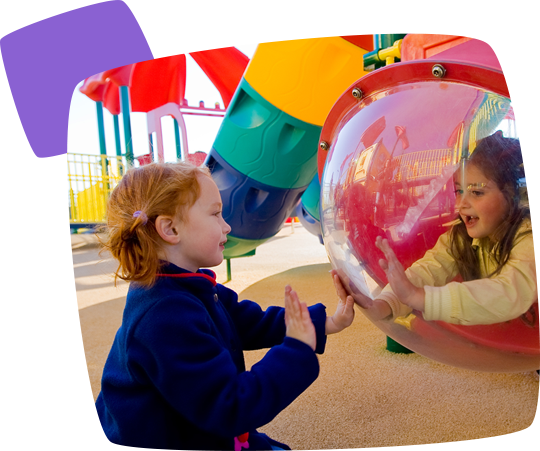 You'll have the added confidence of working with an International Play Equipment Manufacturers Association member. With over 19 years in experience, you'll find comfort in what our trained sales and design staff members provide. We'll work tirelessly to help you create a safety-ensured environment. To learn more about the ever growing list of safety standards and regulations, request our FREE safety guide today. You'll get access to FREE high quality 3D design renderings! You can even review site plans that show how your project will look when integrated into your specific site before you buy. You'll receive on-on-one assistance from our friendly design team who's willing to help create your fun and unique playground specifically for you. You'll have full, customizable control, so we'll adjust whatever you need us to in order to give you the playground you'll love. We provide nationwide shipping so that you'll have access to our commercial playground equipment from anywhere in the country. Our Certified National Playground Safety Inspectors (CPSI) from National Playground Construction (NPC) provide fast and convenient installation so that you get your playground 2 weeks faster than most competitors. Your project will be managed from the time you place your order until the time it is delivered or installed to ensure a 100% safe playground set up. We'll also keep you informed every step of the way. BYO Recreation has a service for any playground or recreation need. We're your one stop playground and recreation services resource for your entire facility or community. Whether it's funding, planning, design, to nationwide sales BYO Recreation is with you step-by-step, from start to finish. 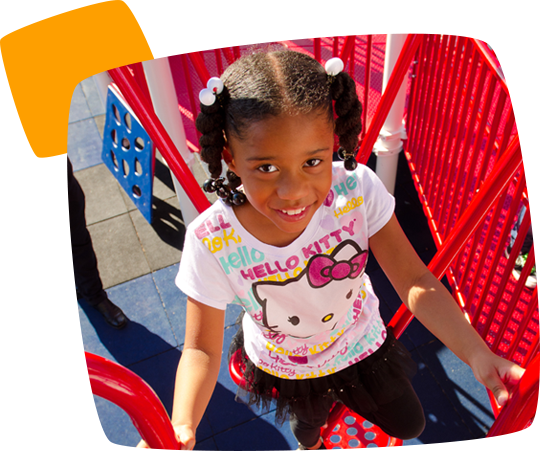 Start planning today and find a playground service that's tailored to you. BYO Playground offers much more than online playground equipment sales. Our playground services can stretch across any type of outdoor project from school playgrounds to community parks. Whether you’re looking for top notch customer service, financing and funding assistance, safety certified inspections or professional installation, we have a playground service for every stage of your project.